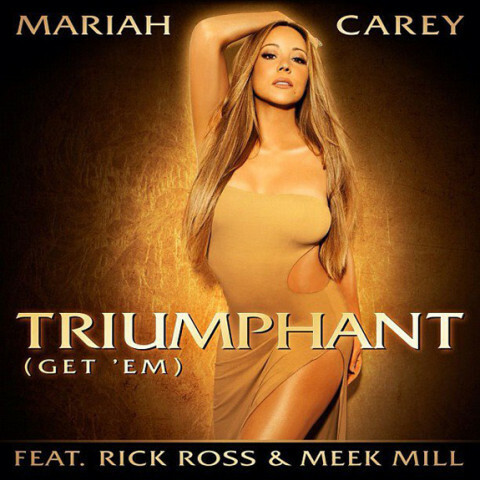 Get ready for a “Triumphant” Mariah Carey! Meet Mariah’s babies: Monroe and Moroccan! Mariah Carey had her twin babies! Mariah Carey bares her pregnant belly! B. Scott and Mariah Carey team up! First Look: Mariah Carey’s ‘Oh Santa!’ music video!